Our oldest son (20) arrived in Prague this morning to begin his January term of studies for College. Over the next few weeks he will travel around the Czech Republic studying the facets of business for the "snow industry". How I wish I could have joined him on this journey! 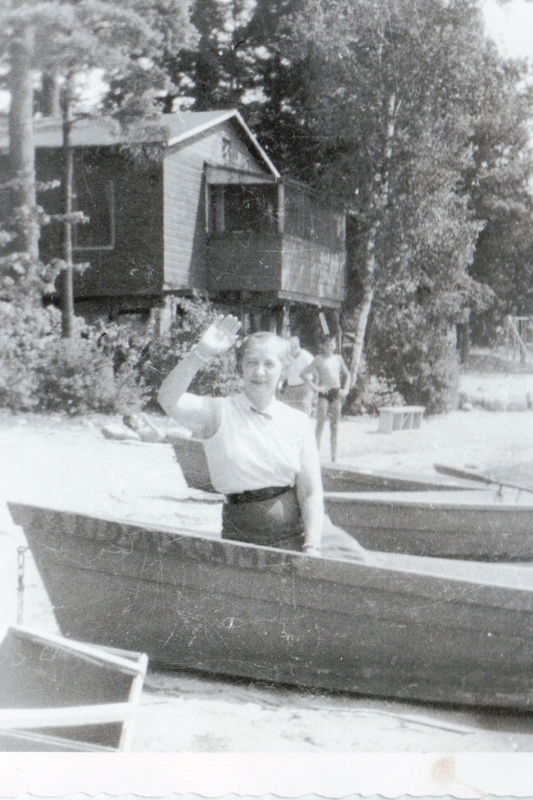 In 1922 my husband's Grandmother Julia Marie Dolakova, along with a friend, immigrated from Czechoslovakia to New York City in search of a better life. She was 19 years old. Julia was the mother of five children including my mother-in-law. In 1982 she died tragically in a fire in Bridgeport, Connecticut. She was 79. I only met Nanny once. But I would love someday to see where she came from. 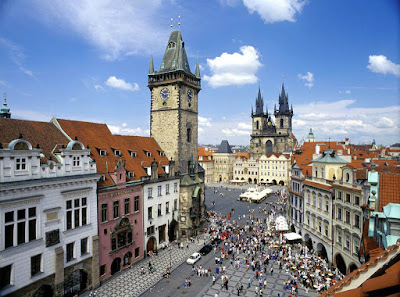 I hear Prague is beautiful and a wonderful tourist spot. Go ahead -- take a week and GO! What an exciting opportunity for your son. It looks like a lovely place.